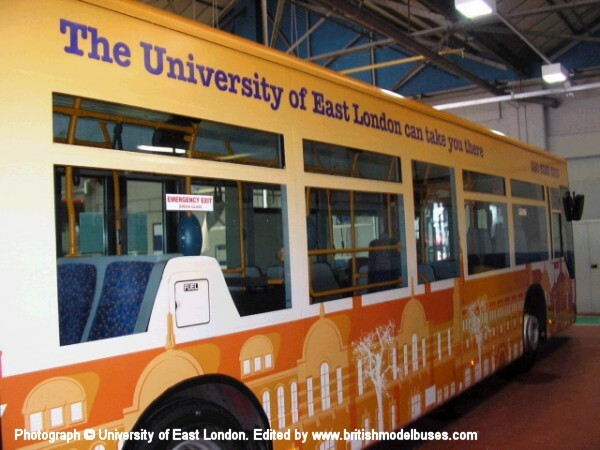 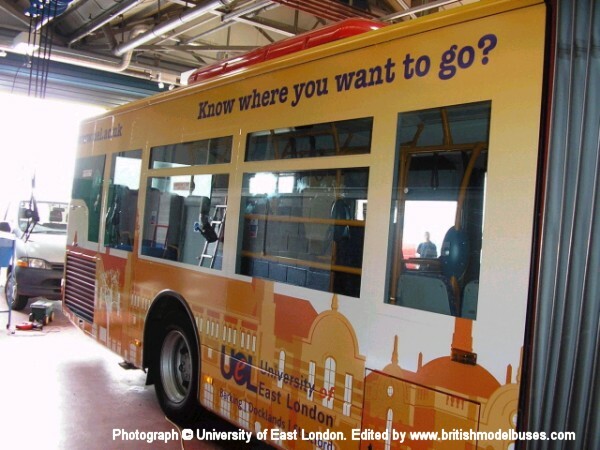 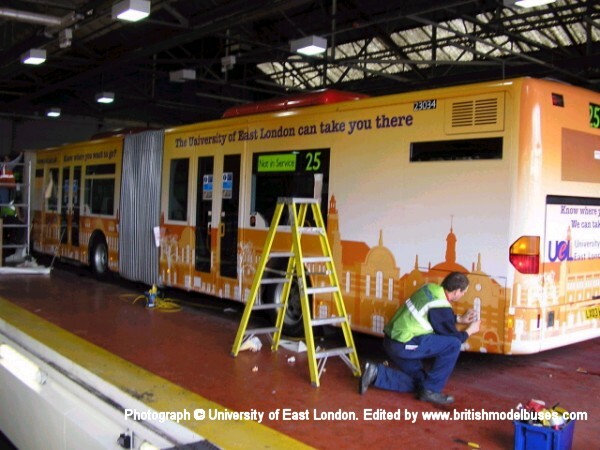 This photograph shows fleet number 23033 (LX03HEJ) carrying all-over advertising for the University of East London. 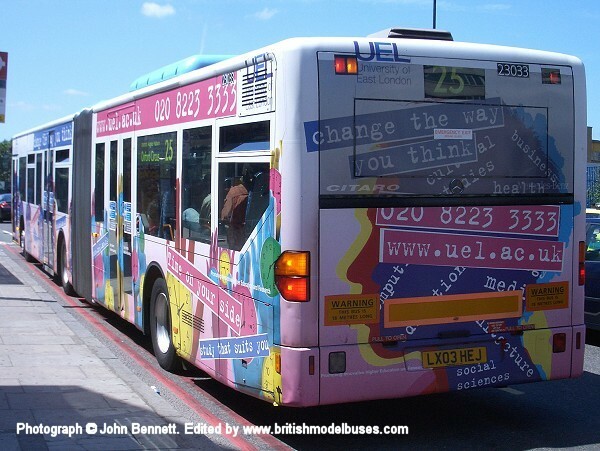 The photograph was taken by Bow Church DLR Station, Bow Road on Saturday 28th June 2008. 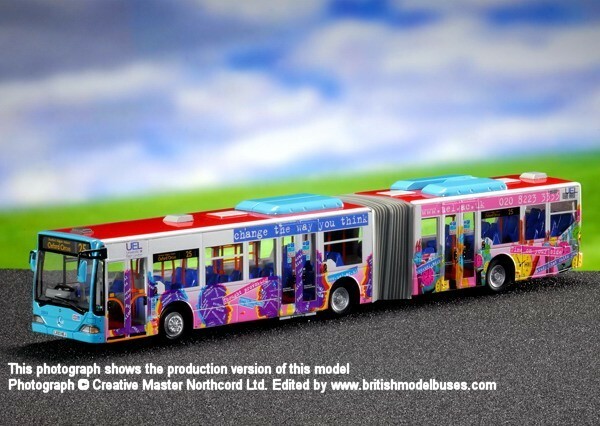 This is the actual vehicle and livery as represented by Creative Master Northcord Ltd model UKBUS5111. 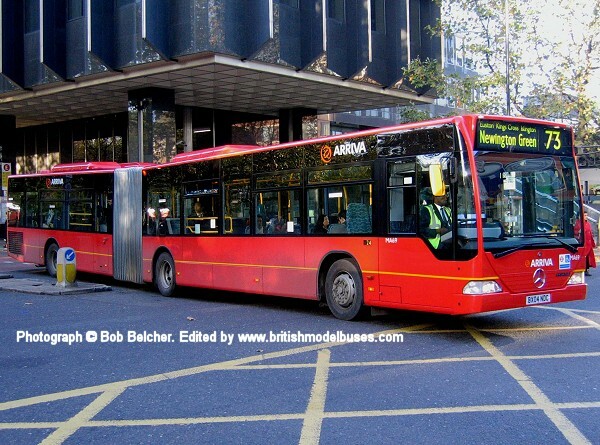 This photograph shows the rear nearside view of the above. 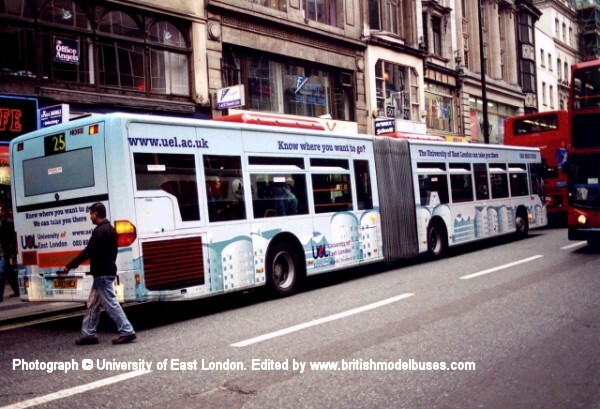 This photograph shows a further view of the above. 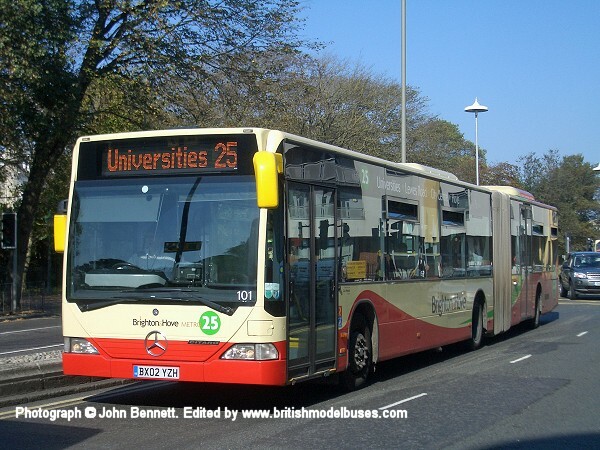 This photograph was taken at the Kent Show Ground, Maidstone during the South East Bus Festival on 20th April 2016. 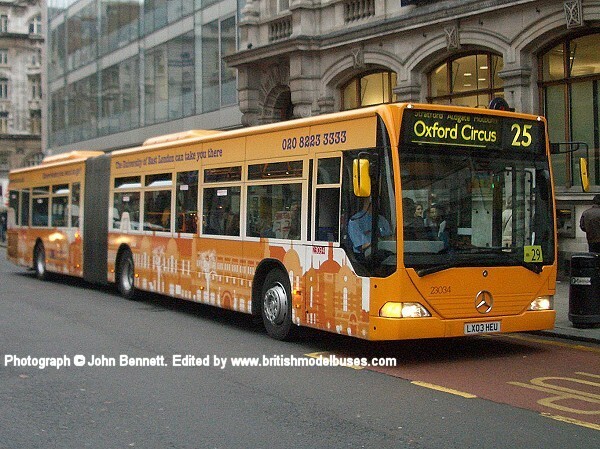 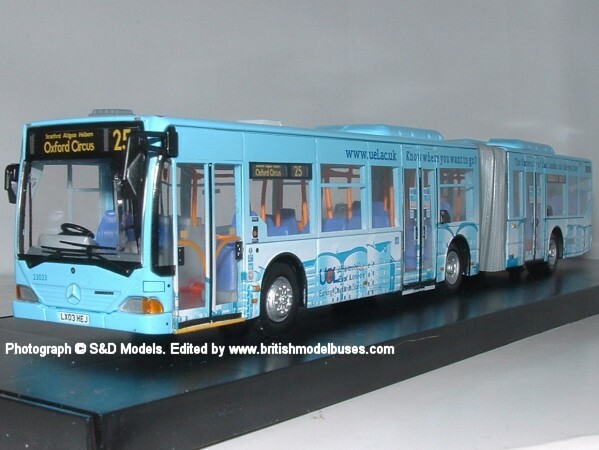 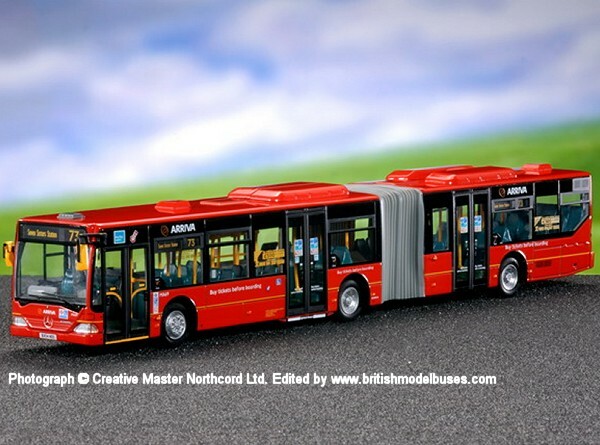 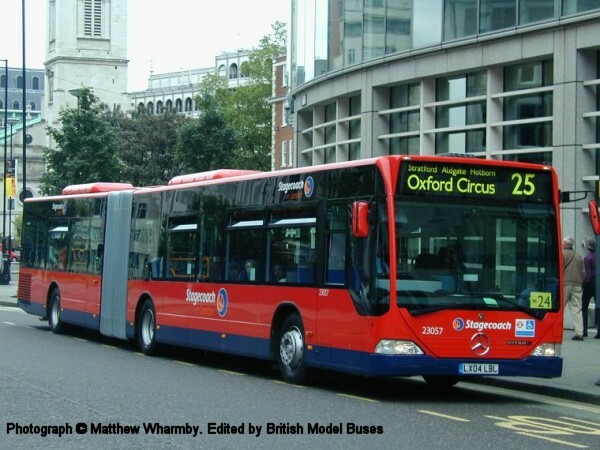 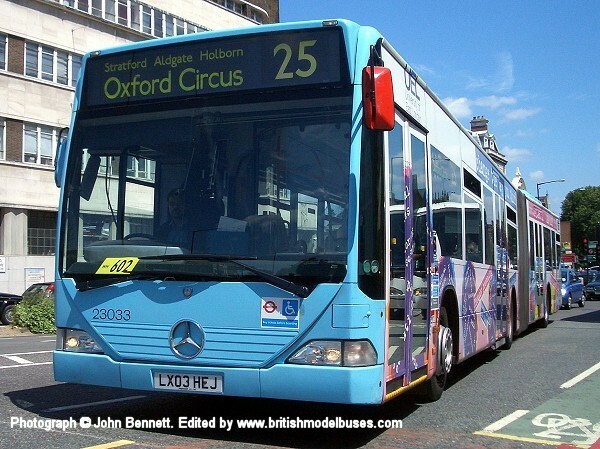 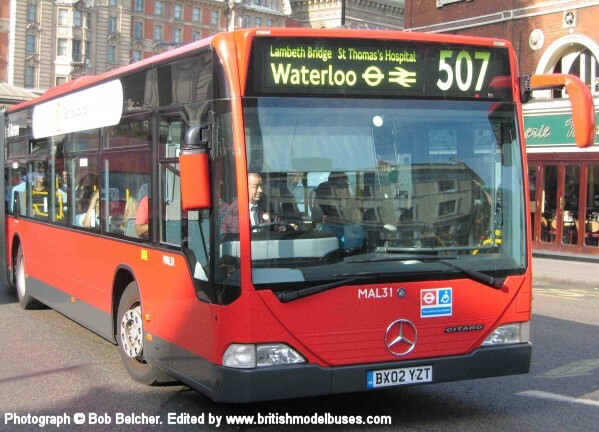 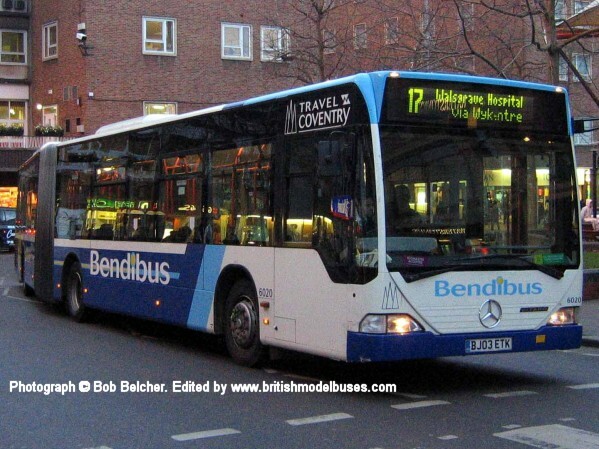 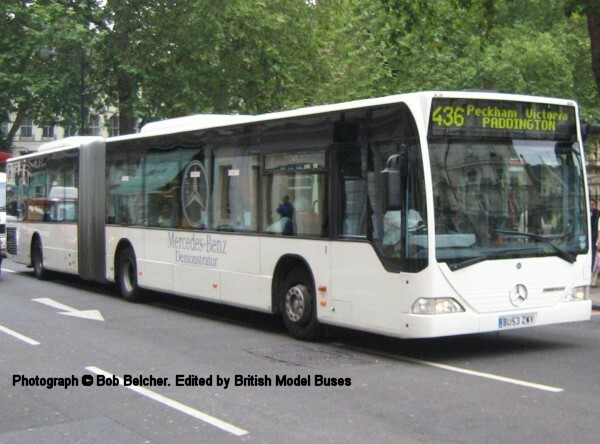 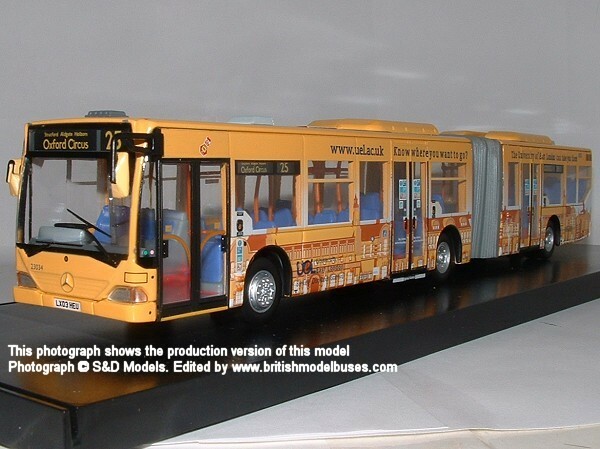 This is the actual vehicle that was going to be modelled by Creative Master Northcord Ltd as model UKBUS5113 before their troubles and has since been put on hold.